And nobody wants to be blamed. So, everyone sits quietly. Who did it? Often, it doesn’t matter. Who will deal with it? Usually, in your life, it is YOU. The word, “Responsibility,” is really “Ability to Respond.” We all have it. 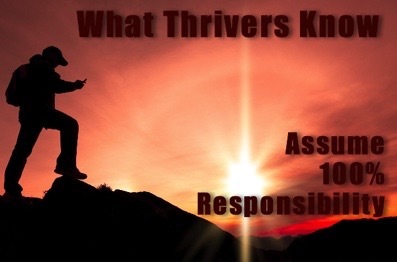 But Thrivers accept responsibility for their lives. They assume 100% responsibility for their own lives. 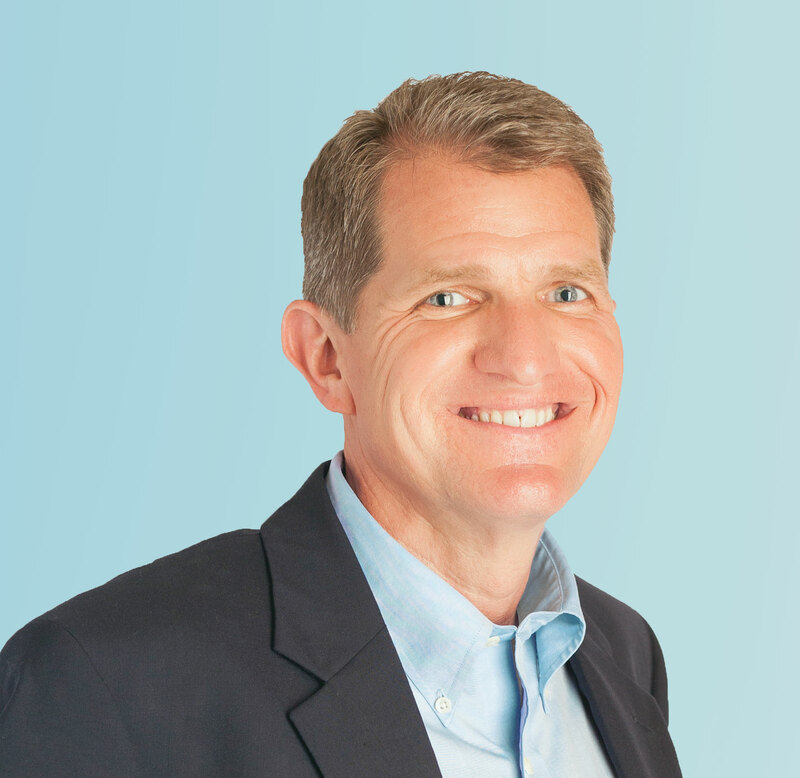 Here’s what Thrivers do, and how we all can do more of it.